The dangers of carbon monoxide are recognized world-wide. In the US, many states require installation of carbon monoxide detectors in the home. The carbon monoxide sensors in many of these devices are Figaro products. Market share and demand for Figaro carbon monoxide sensors continues to increase in Asia and Europe, adding to that of the USA. Carbon monoxide is produced by the incomplete combustion of fuels and gas. It is colorless and odorless, and is dangerous even in low concentrations. Carbon monoxide detectors incorporate carbon monoxide sensors for detection. In the United States, installation of such detectors in homes is required by law in many jurisdictions, and large numbers of these detectors are sold in home centers. The primary component of these detectors is the carbon monoxide sensor, a large proportion of which are manufactured by Figaro Engineering. 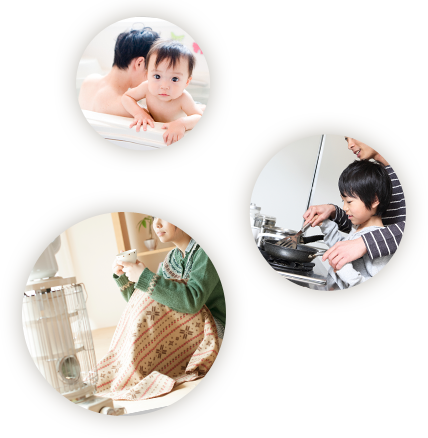 In Asia and Europe as well, the dangers of carbon monoxide are well understood, and in Japan, gas leak alarms generally incorporate a carbon monoxide sensor. Since its inception, Figaro’s core business of gas sensor manufacture has been focused on eliminating the danger of gas explosion and gas poisoning. To this end, the company has focused on developing gas sensors with ever-increasing precision. 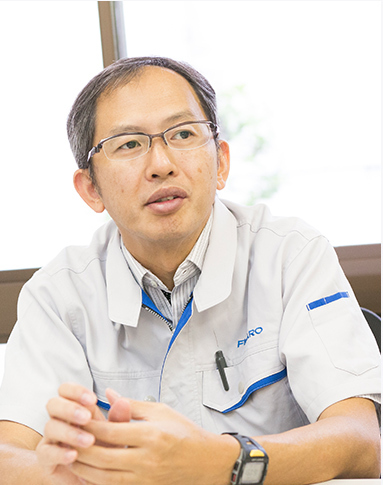 The efforts of the company in this area have been associated with widespread installation of gas leak detectors throughout Japan and has received high praise from the market. In the United States, many cases of carbon monoxide poisoning caused by fossil-fuel burning appliances have prompted legal changes by local jurisdictions requiring installation of carbon monoxide detectors. Figaro employs its experience in gas sensor development to rapidly develop Electrochemical-type gas sensor for carbon monoxide detection. In accordance with the changes to statutory requirements in the United States, carbon monoxide detectors have been installed in a large percentage of homes. Nevertheless, Figaro is still not satisfied, and continues to work world-wide to ensure that all dangerous gases are detected before harm occurs. Figaro’s electrochemical technology for its carbon monoxide sensors ensures superior stability and durability of sensor operation. This technology has been adopted by many carbon monoxide detector manufacturers, earning Figaro a major share of the North American market. This demonstrates the market’s acknowledgement of the Figaro sensor’s stable performance and high quality in product manufacture due to the company’s strict quality management. The company fully intends to continue developing products of higher performance to meet customer requirements for miniaturization and low power consumption. 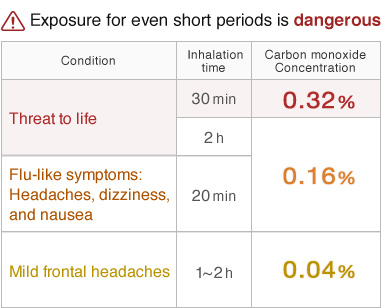 Carbon monoxide may present a hazard to large numbers of people depending on the location. Figaro is expending maximum effort in the development of high-performance gas sensors to save lives through rapid detection of carbon monoxide. The development of smaller and more precise sensors is required, and skilled and experienced personnel are working to achieve this end. A safer environment is achieved by expanding the use of mountable sensors in home gas leak detectors as well as in commercial applications. High-durability carbon monoxide sensors for widespread use which do not require a power source and are able to detect over a wide range. Ultra-small electrochemical-type gas sensors of approximately 1/10 of TGS5042. The dangers of incomplete combustion and carbon monoxide poisoning exist in daily life. These gases are invisible and without odor, and therefore cannot be detected by humans in the course of their daily activities. Figaro develops gas sensors to trigger alarms and avoid these hidden dangers as early as possible. Even the smallest oversight can result in danger to life and health. We wish to assist in building a safer lifestyle by raising awareness of these dangers.